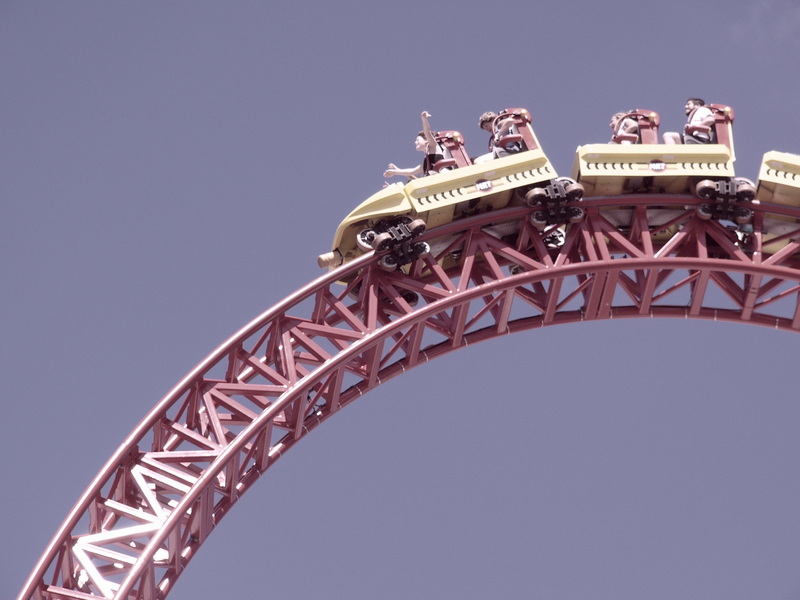 Guest Post from Grace Lowrie: Why am I sitting here at the top of a roller coaster? Why am I sitting here at the top of a roller coaster? This is the question I’ve found myself pondering ever since Jenny Kane’s generous invitation to guest blog on her site. Like many people I enjoyed writing creatively as a child, but my recent shift into ‘being a writer’ has been unexpectedly sudden. I’m only a published author as of yesterday and while I am tingling with excitement and walking around with a silly smile on my face, I am also unnerved by the whole thing. You see I am attempting to evolve into an author, having been a full-time garden designer for the past decade. My occupation was perfectly enjoyable, as was my life as a fine art sculptor before that. I was lucky enough to have lovely clients and I gained immense satisfaction from conjuring up creative solutions and seeing them through to fruition. So why am I giving it all up? Because I just LOVE writing stories, almost beyond reason – more than designing gardens and even more than eating cake (which is a lot by the way). 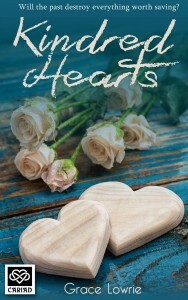 I wrote my debut novel Kindred Hearts because I found I had fictional characters, specifically the twins, Sebastian and Celeste, living in my head and it was a choice between going mad or putting pen to paper. I honestly felt compelled to write their story and I revelled in the process so much that the dark winter months positively flew by. And then there’s the mysterious magic of timing, which can be hard to ignore. Last summer I relocated from London to be closer to my sister and her family in Hertfordshire, coincidentally receiving the keys to my new home on my company’s ten-year anniversary. Amid a frenzy of decorating and DIY my fabulous best friend Alice Raine encouraged me to submit my book to Áccent Press and before I had time to really think about it I was offered a book contract. Words cannot convey how grateful I am to Alexandra Davies for taking a chance on me and I want to fully embrace this incredible opportunity, give it my all and if possible, turn it into success. Of course to do that I need to sell books and that means promoting myself … and the thing is I am a hermit at heart – perfectly friendly but generally quiet, unassuming and somewhat shy – so to suddenly launch myself into the alien world of writing and publishing through Facebook, Twitter and blogging, has been a bewildering and exhilarating jump into the unknown. Thankfully everyone I’ve met online so far has been amazingly kind and welcoming, and I’m able to do part-time admin work to pay the bills. So far so good – I’m happily tucked up indoors indulging my romantic imagination, instead of outside in the wind and rain wrestling shrubs into muddy holes. But the book market and the romance genre in particular, is highly competitive. I find myself wondering if I am crazy to invest so much energy in something that I may or may not be any good at, and anxiously note that I have set myself up for a fall. After all at this moment in time my role as an author is entirely untested – virtually no one has had a chance to read my book yet! So why am I sitting at the top of this roller coaster, my eyes wide and knuckles white as I wait to find out if anyone will like my baby? I owe it to myself to go for what I want, even if I land on my face (I fell down a flight of stairs at Christmas so I already have some idea of what to expect in a literal sense). So all I can do now is try to be brave, enjoy the ride and hopefully make some new friends along the way. When the enigmatic twins from Natasha Graham’s childhood sweep back into her life and draw her into their glamorous world, she is seduced by a potent cocktail of love and sexual desire. But Sebastian and Celeste Walker are two sides of the same coin, darkness and light and everything is not as perfect as it seems. Can Tasha make the right choice when it comes to her heart? Or will the past destroy everything worth saving? I spent most of the autumn term trying not to obsess about Sebastian, but it didn’t work. I could tell whenever he was somewhere close by a prickling sensation on the back of my neck and I couldn’t resist subtly looking out for him in the playground. Despite his cold indifference I still got butterflies in my stomach every time our eyes met, so I tried to avoid him as much as possible. But in November the twins had a joint fourteenth birthday party. I felt shy at first – it was strange seeing everyone outside of school and the crisp, clear night felt eerily magical. But Celeste was keyed up about the fireworks and her infectious excitement soon reassured me. The display was breath-taking and we all oohed and aahed as flashes of fiery light illuminated the sky with transient colour, leaving trails of smoky echoes in their wake. Some of the boys snuck up on the girls in the dark to make them shriek and soon we were all giggling and larking about. Sebastian hung back in the shadow of the house, watching the rest of us from afar with his usual laid-back manner. Most of his dark straggly hair was hidden under a black beanie, pulled low down on his forehead so that he looked even more brooding than usual, but he laughed along as we made idiots of ourselves. Eventually Celeste went over to him, took his arm, and dragged him down the garden to where we were toasting marshmallows over a bonfire in a big circle. Sebastian was forced to stand between Celeste and myself and as I passed him a skewer, I silently prayed that he couldn’t see me blushing. Maybe I was just distracted or impatient, but I just couldn’t get the hang of toasting my marshmallows. They caught fire and tasted burnt or simply melted off into the flames, disappearing out of sight. I was just about to give up completely when Sebastian unexpectedly offered me his skewer. Perched on the end of it, was a perfectly toasted marshmallow. He didn’t say anything, just watched me with an unreadable expression as I carefully took it from him, my gloved fingers brushing his. I thanked him, my words coming out in a whisper, but he nodded once in acknowledgment before turning away to comment on something someone else was saying. I glanced around the group but was relieved to find no one looking in my direction. I gently blew on the marshmallow before tentatively putting it into my mouth whole. It tasted delicious and I couldn’t keep the smile off my face as it warmed me from head to toe. Writing was my first love back when I composed poetry and short stories as a child. Since then I have worked a variety of jobs, run my own garden design business and travelled the world. Now I am rekindling my original passion by writing contemporary romance novels in Hertfordshire, where I also help out with the family business, explore the countryside and bake (and eat) cakes. Many thanks for coming by Grace! Great blog. 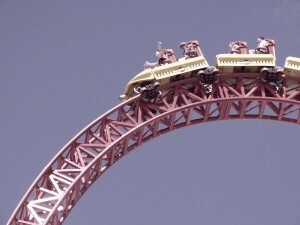 I have been strapped to the writing roller coaster for some time now- hope you enjoy the ride as much as I have hun!! 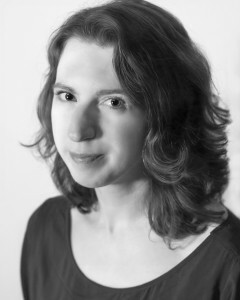 A lovely post and another terrific story published by Accent. My TBR list just grows and grows. Very good luck, Grace and may your books continue to flow from the pen now that the first is published. I too am far more of a hermit than….. whatever the opposite of a hermit is! And I also find all the social media hoopla we have to go through as authors daunting. But you’ve made a jolly good start. After all, it’s MOST important to first write a good book! Good luck with settling into your new home and your new career. And watch out for those stairs….. Brilliant post. Yes, I know that feeling.